You must have come across a lot of articles about extroverts and introverts. 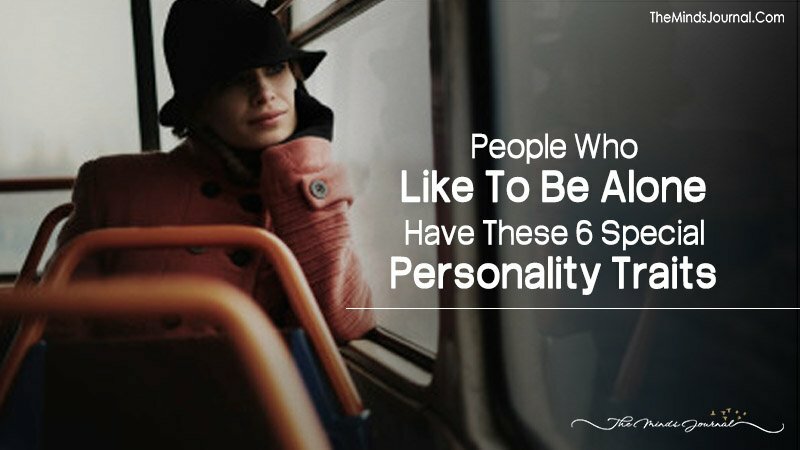 People write about their differences and their traits and so on. And of course, these articles are very relatable as well whatever kind of a person you are; extrovert or introvert. But, even when a lot of articles are written about both of these types of people, introverts spend more time explaining their choices and their lifestyle. This usually happens because we understand the extrovert as the extrovert is able to express himself/ herself freely. As they are able to communicate, they aren’t misunderstood. This is not true for the introverts. Introverts are less understood because they are unable to communicate as well as the extroverts are able to. So, I feel the need to help to an introvert. Also, because I am one and I find it very hard to explain to people about the kind of person I am. This happens because we are made to believe that we cannot live alone or that introverts have a boring life and what not. But, this article is all about the special qualities that the introverts have. The thing is that introverts dint hang out with a lot of people. So the few people they know are extremely important to them. Also, the introverts realize that one of the most important premises of any relationship is trust and loyalty. So, they are very loyal in any relationship that they have because they realize the value of relationships and most importantly they realize the concept of happy and fulfilling relationships. Thus, loyalty is a core value for an introvert. They never compromise on it and they won’t even let you get away with cheating or lying to them. Is that clear? Well, people think that introverts love to live life in a strict particular way. This indirectly means that introverts don’t like doing new things. Not at all true. Even introverts, like extroverts, love to do new things. It is just that they don’t publicize it as much as the extroverts do. You know, introverts don’t need that much attention for everything that they do. So from their social media platforms, it may seem that they are boring and love their diurnal sad lives, not true. Introverts have happy interesting lives as well. Most people assume that introverts don’t talk because they are nervous or something. Again, not true. Introverts are actually very calm and confident. They have got everything sorted in their minds. They just don’t talk much because they don’t want to. There is apparently no other reason except that. Now, people assume that introverts are sad and alone and they have nothing to do with their lives so they spend time with their pets. The thing is that one, this is a myth and second that even if introverts have such a life they aren’t uncomfortable about it. They have no regrets for choosing such a life because they chose to be so. They chose to spend their time on themselves and on themselves. Why would they be sad or uncomfortable about being alone then?